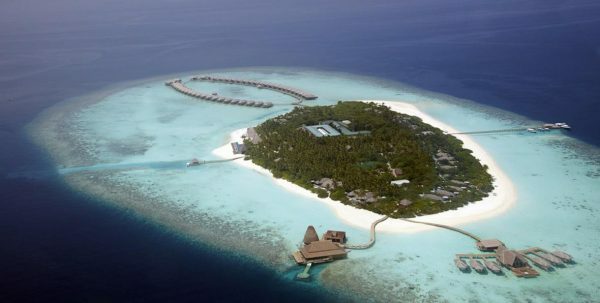 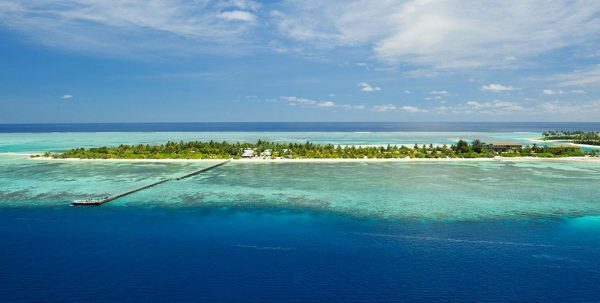 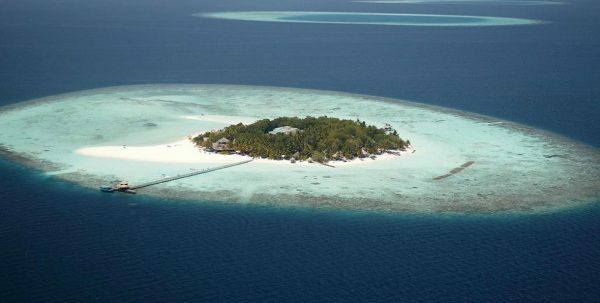 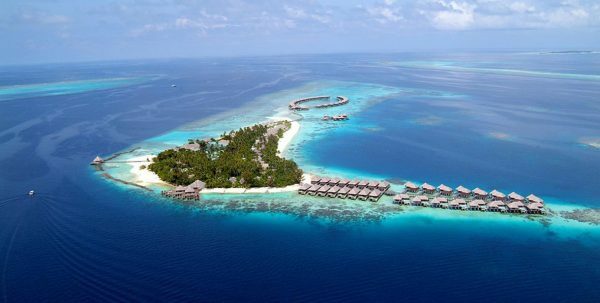 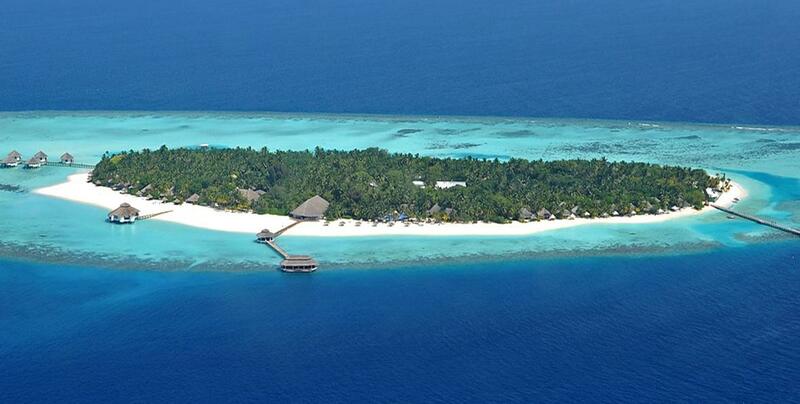 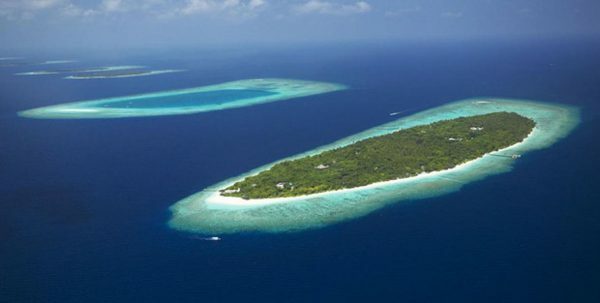 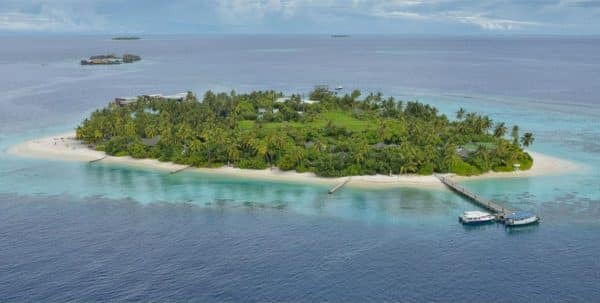 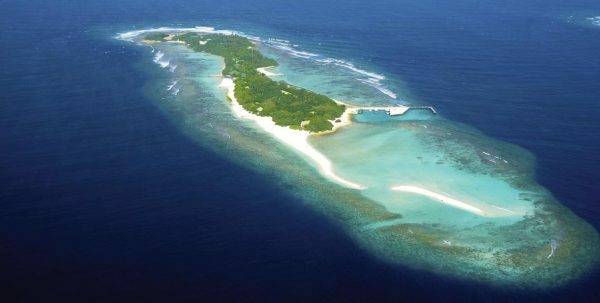 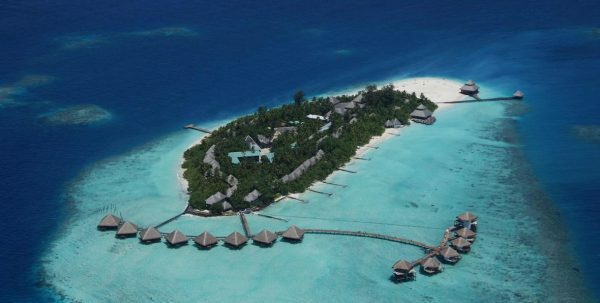 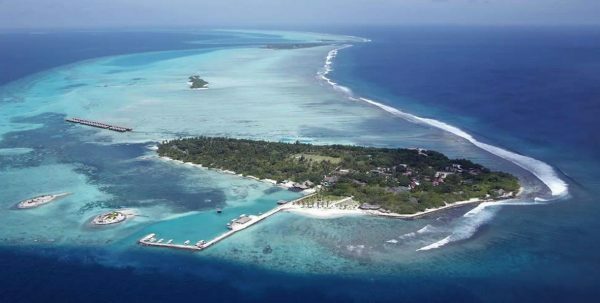 The newly renovated and redecorated Kihaad, is a tropical gem within the biosphere reserve of the UNESCO in Baa Atoll. 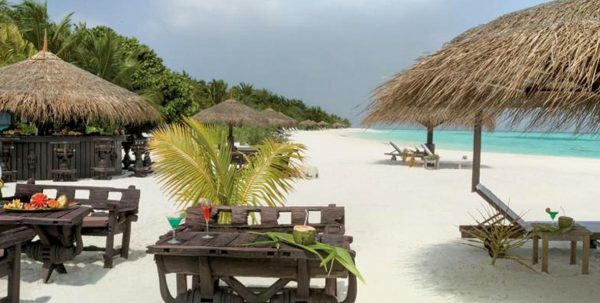 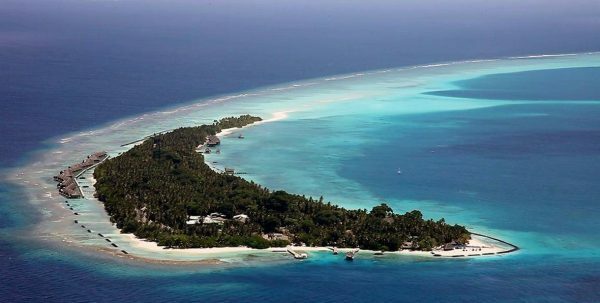 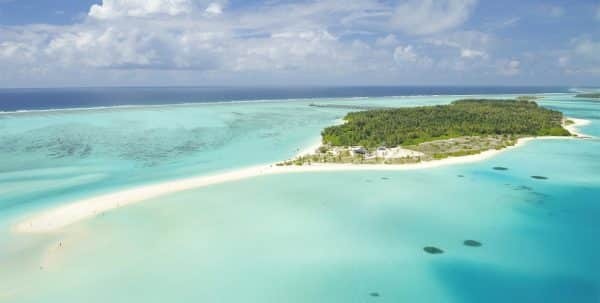 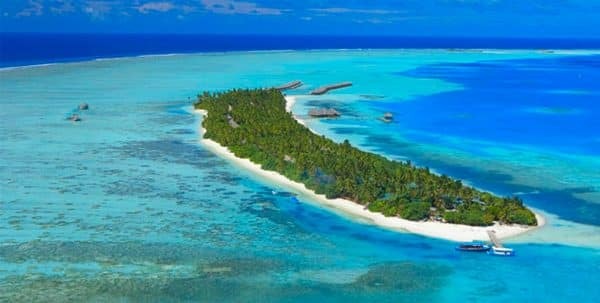 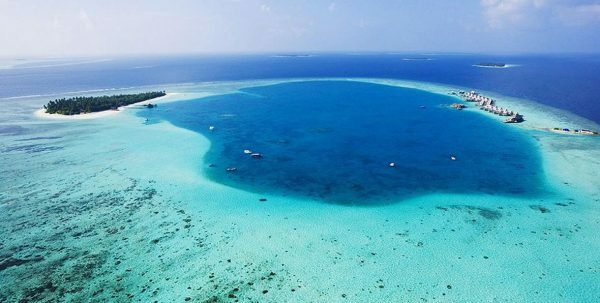 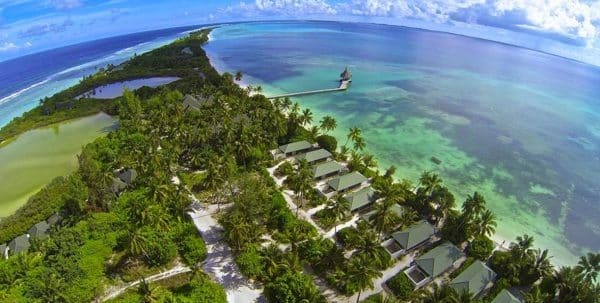 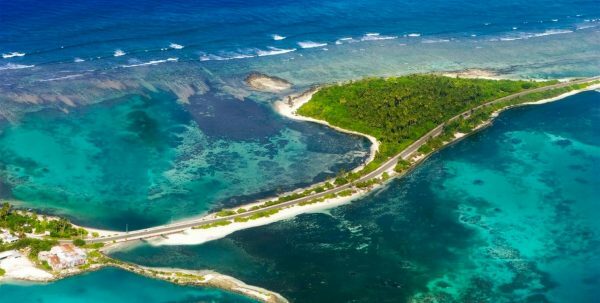 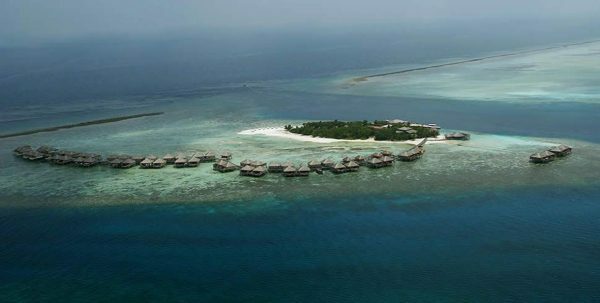 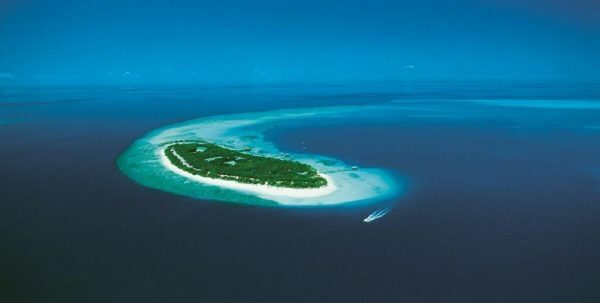 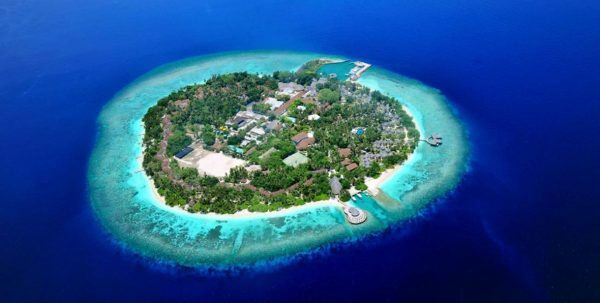 With its own 600 meters of island, it is a nice resort, surrounded by lush vegetation and sandy beaches, and boasts a reef where you can see sharks, mantas and whale stripes. 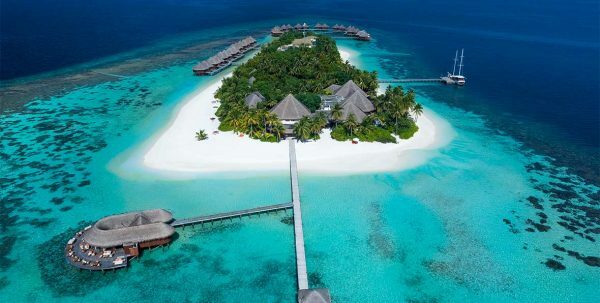 The resort offers 118 spacious private villas and a wide variety of facilities, in an environment of peace and tranquility, 70 of the surface of the island has not been touched by the hand of man. 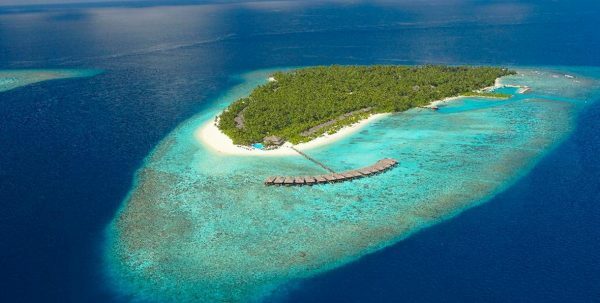 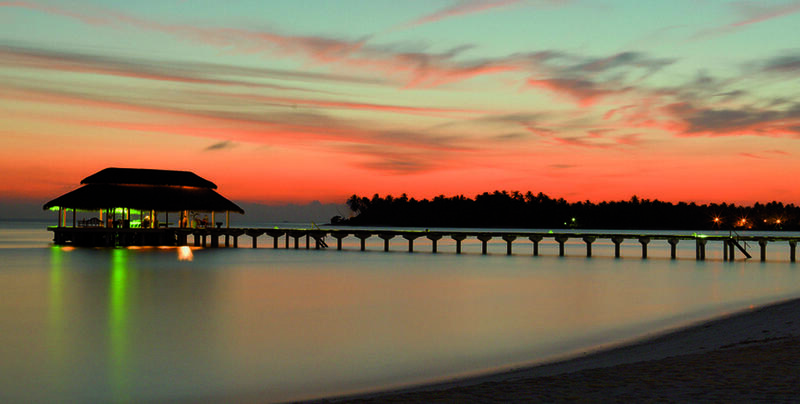 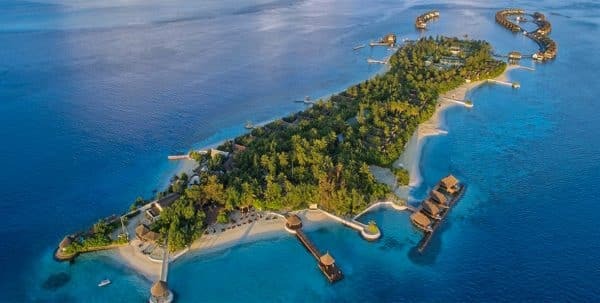 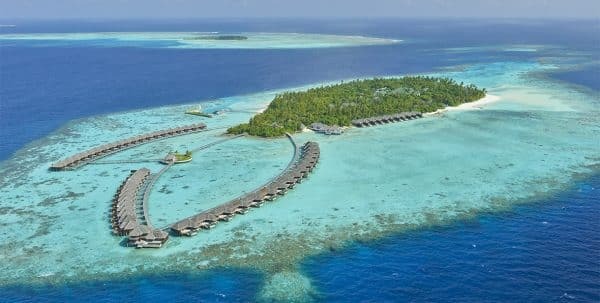 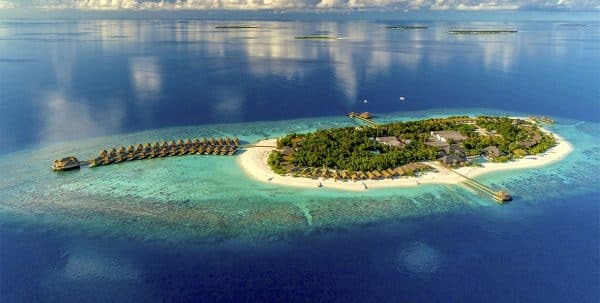 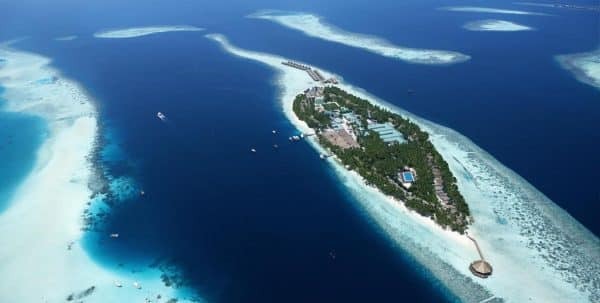 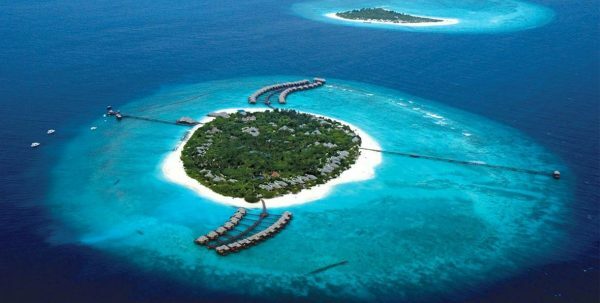 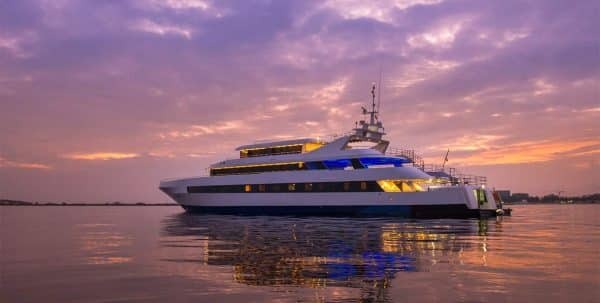 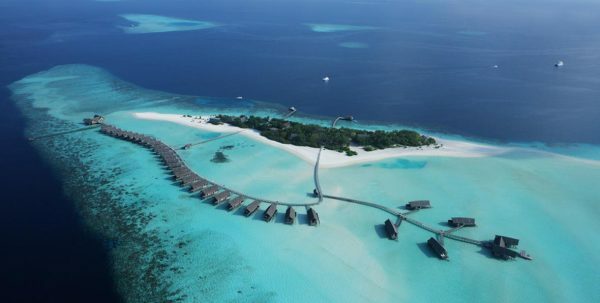 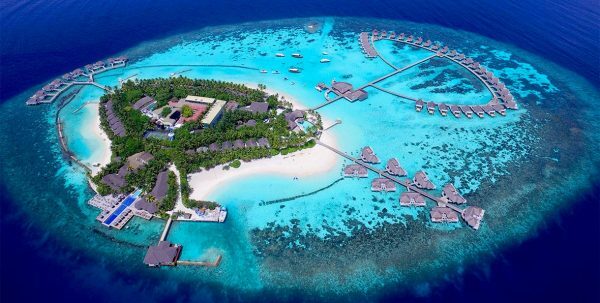 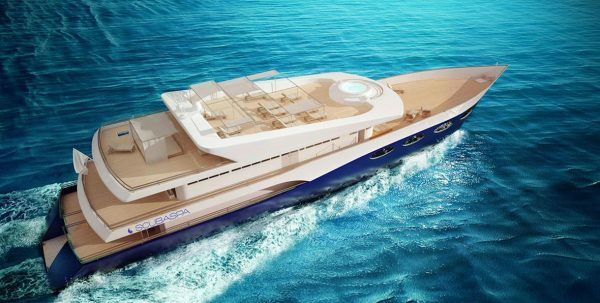 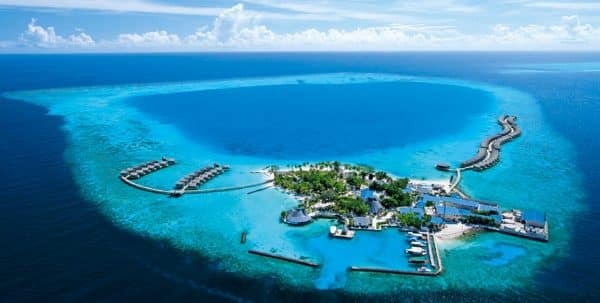 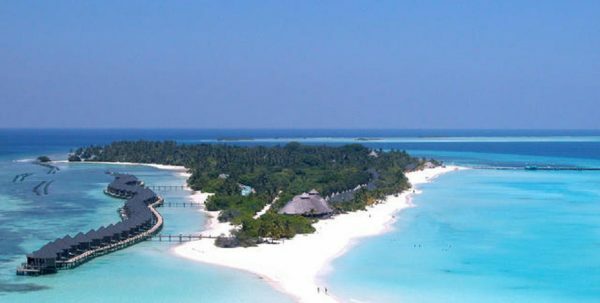 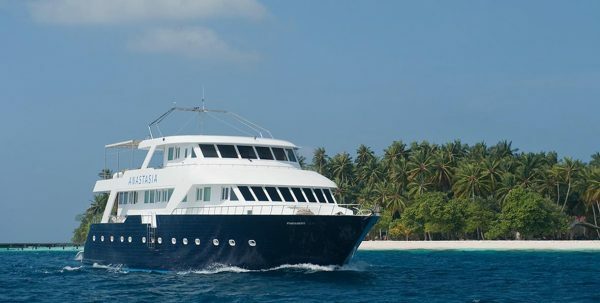 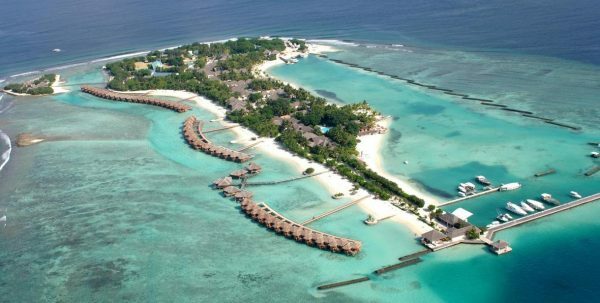 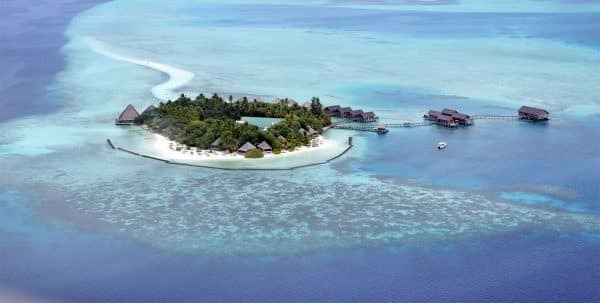 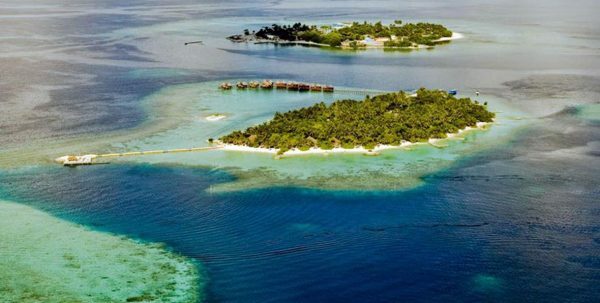 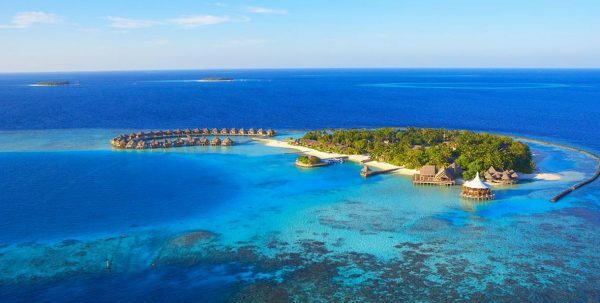 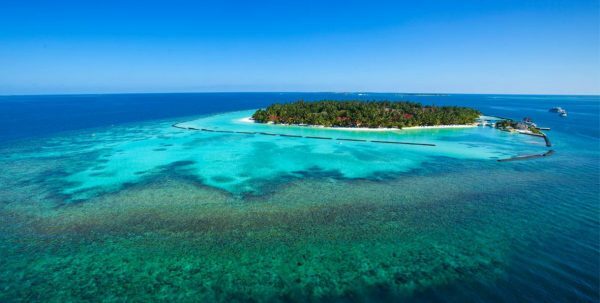 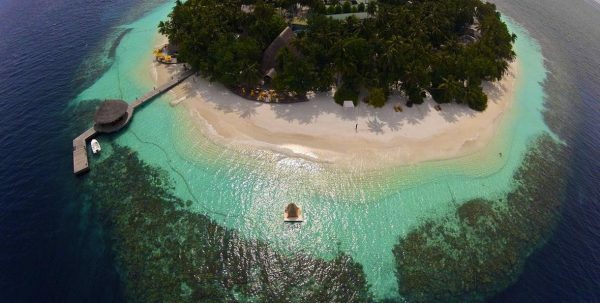 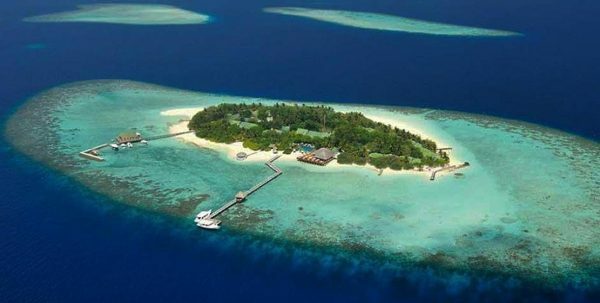 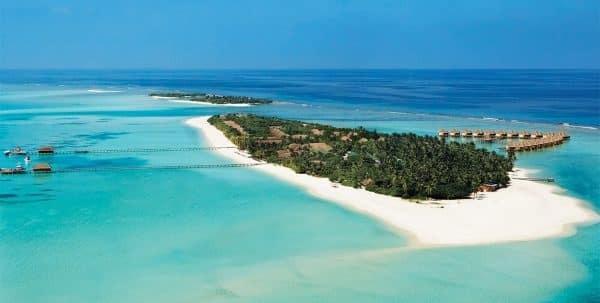 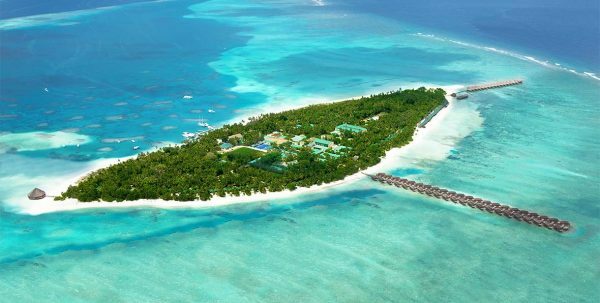 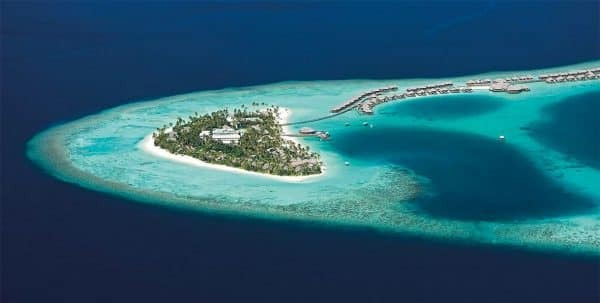 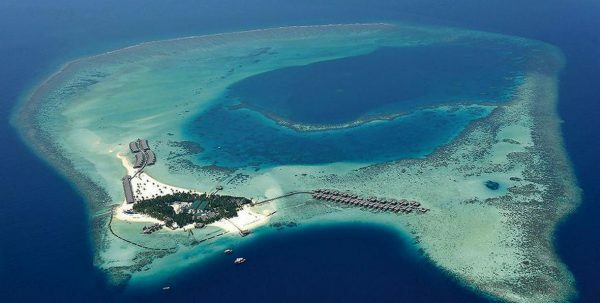 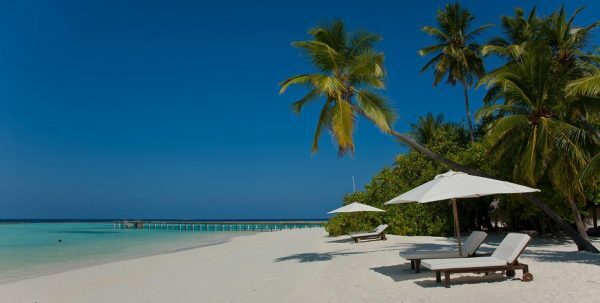 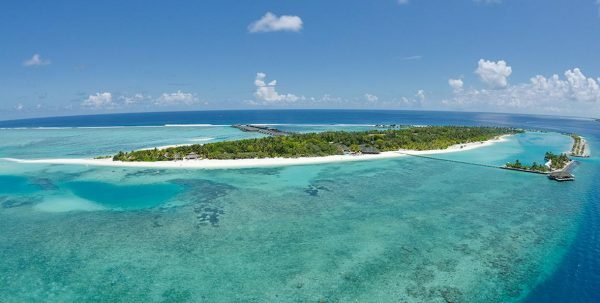 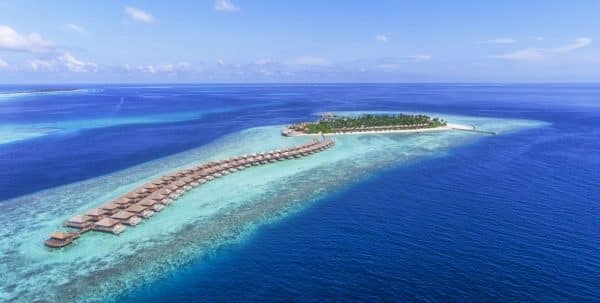 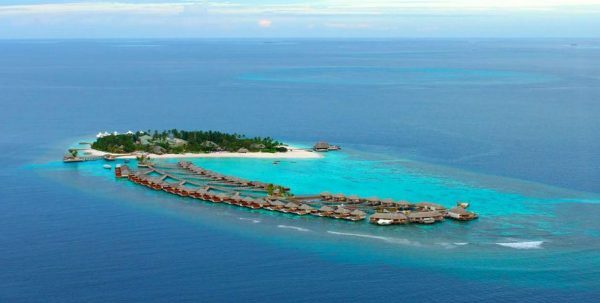 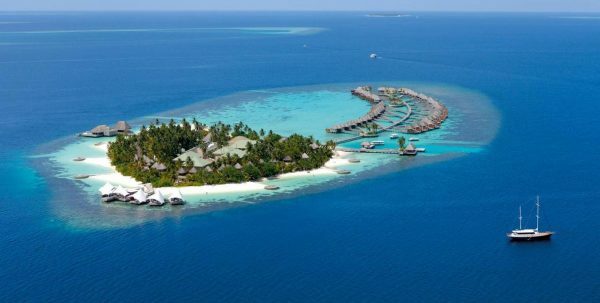 A 25-minute seaplane ride from Male International Airport, Kihaad brings a world of luxury and comfort, swimming pool Outdoor, relaxing spa treatments and exciting water sports. 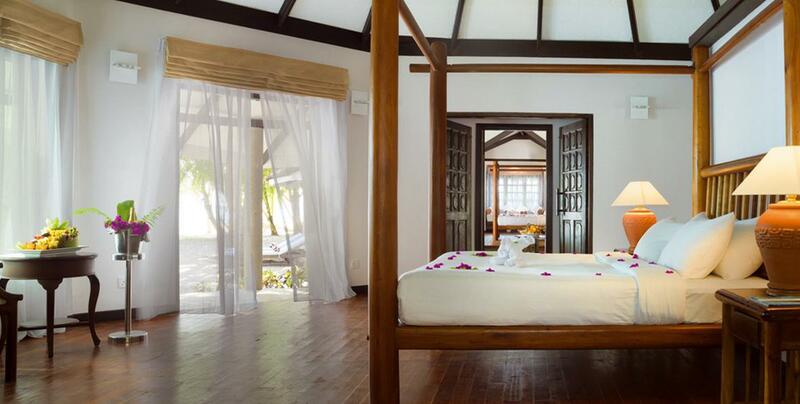 The Villas are decorated in detail and from its large windows you can enjoy the views of the beach of white sand and bright Ocean. 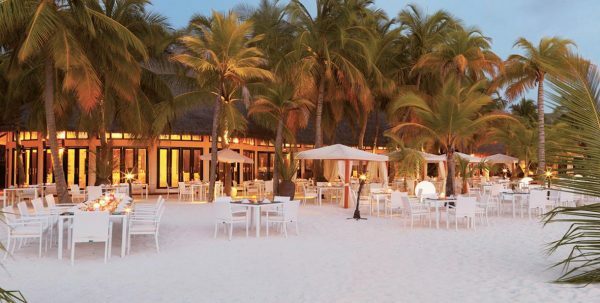 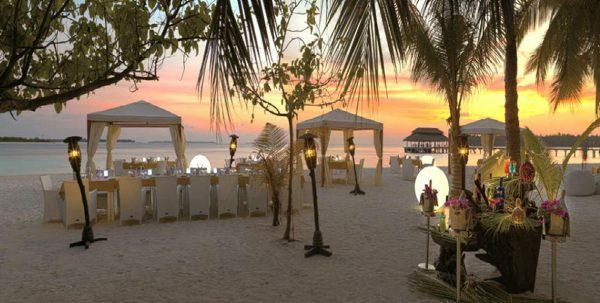 For entertainment, guests can play volleyball on the beach or a trip, for a day, to one of the Islands in the area. 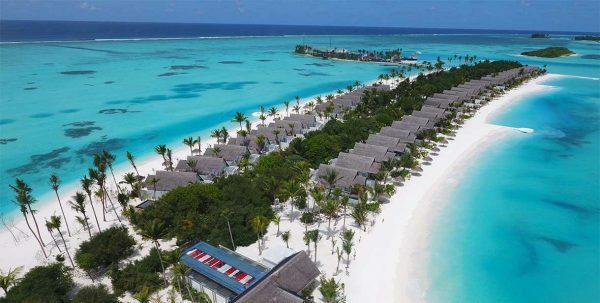 Participate in aerobics classes, play tennis or squash, surf the internet with the free connection is available in public areas, or enjoy local and international dishes in the hotel’s restaurants. 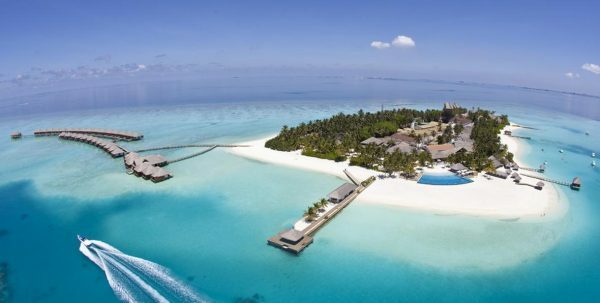 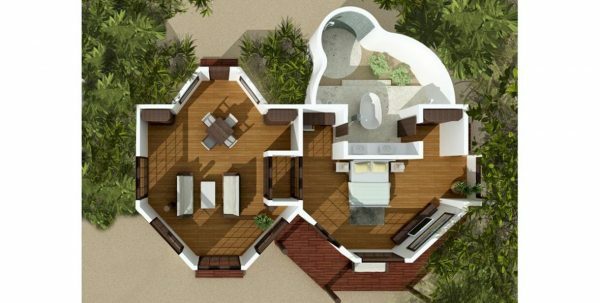 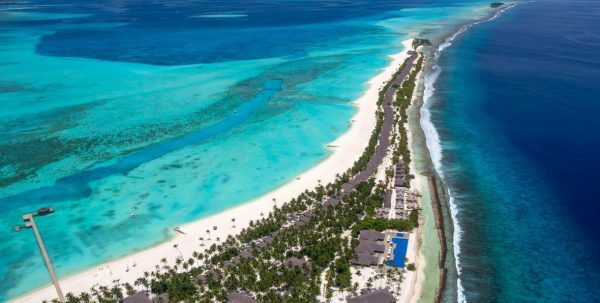 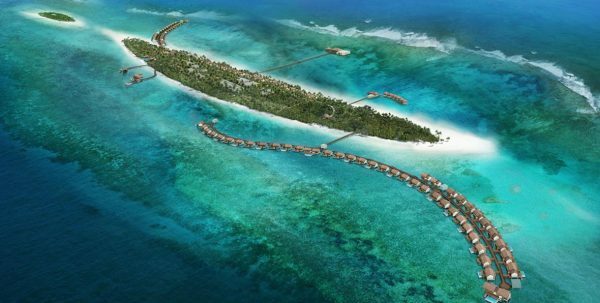 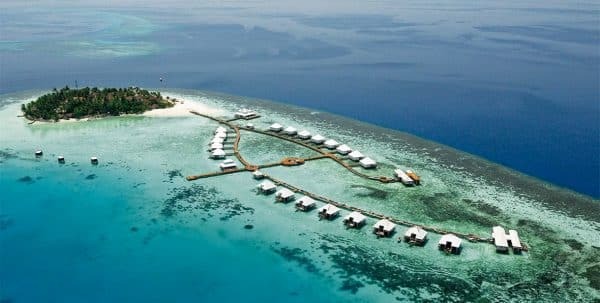 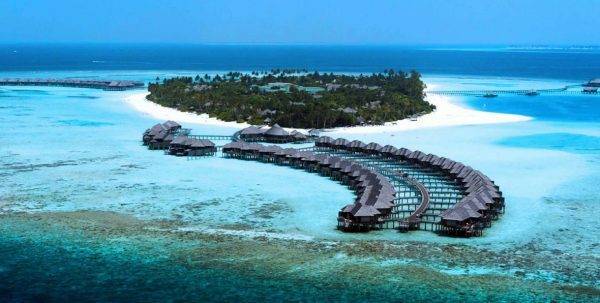 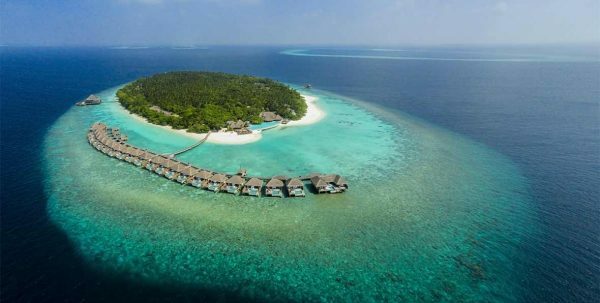 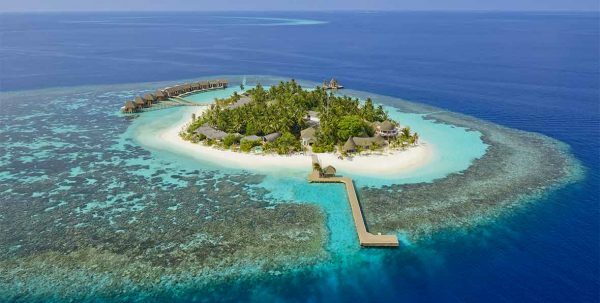 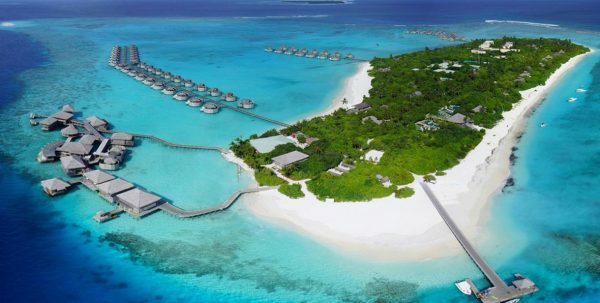 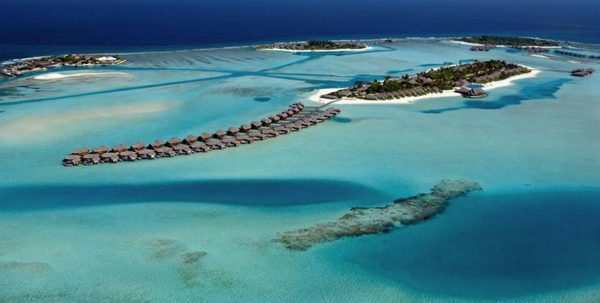 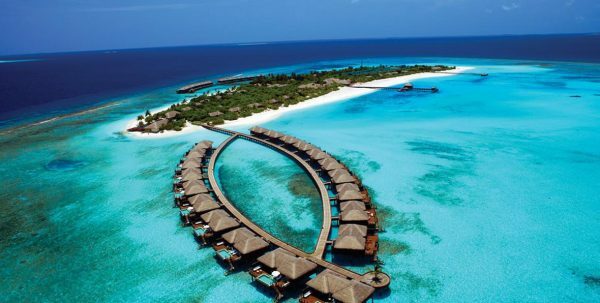 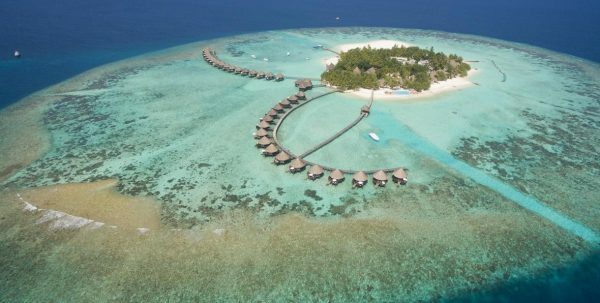 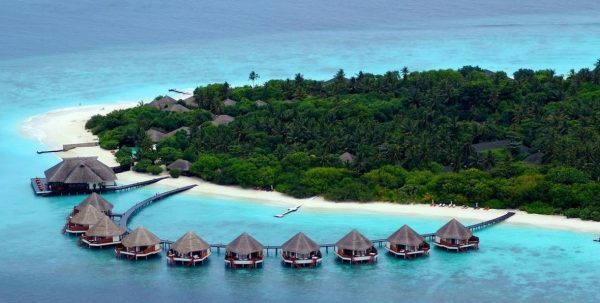 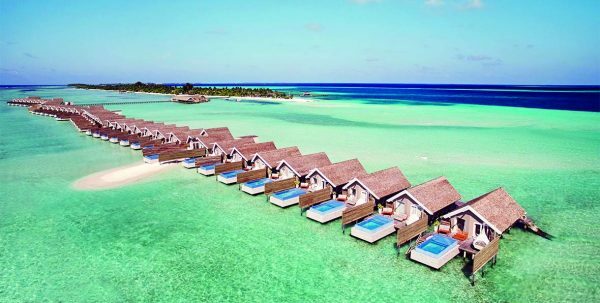 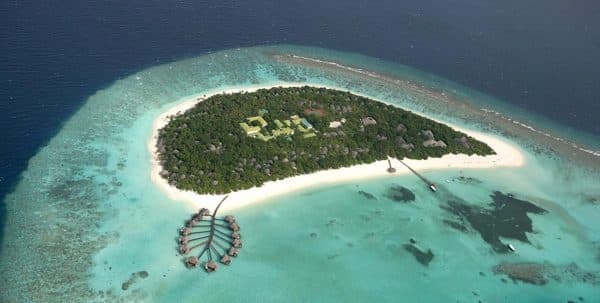 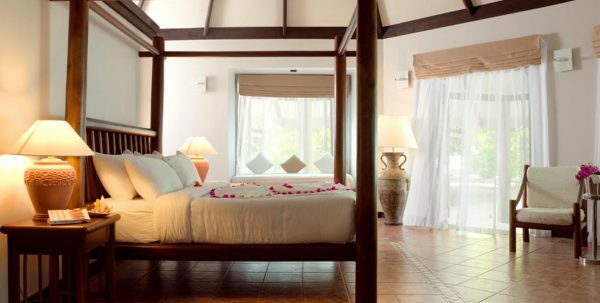 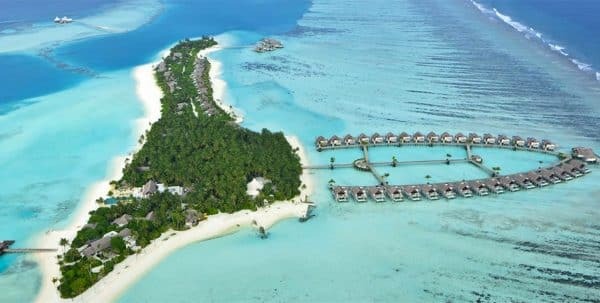 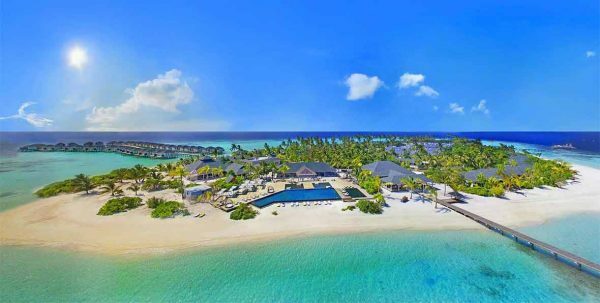 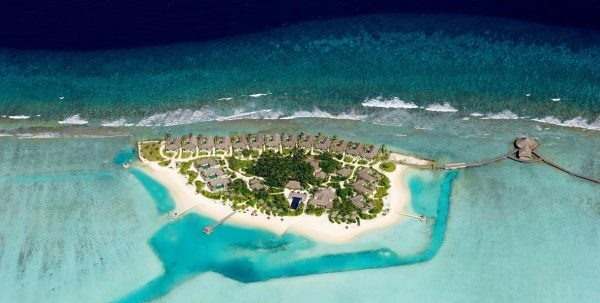 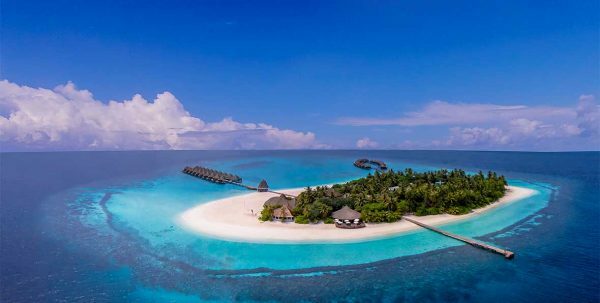 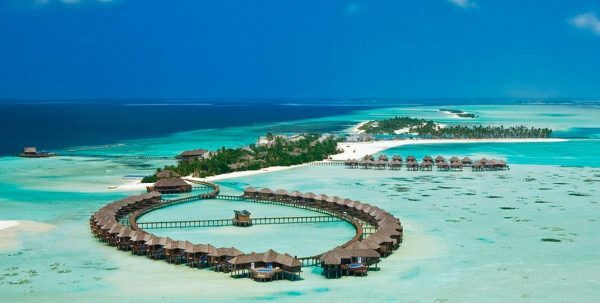 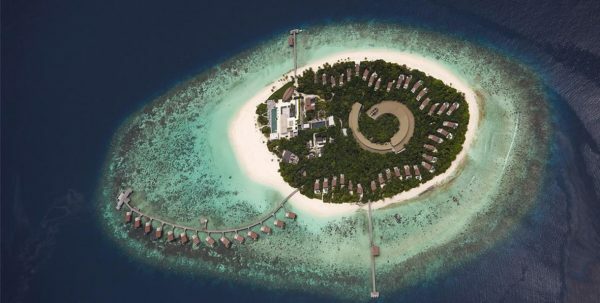 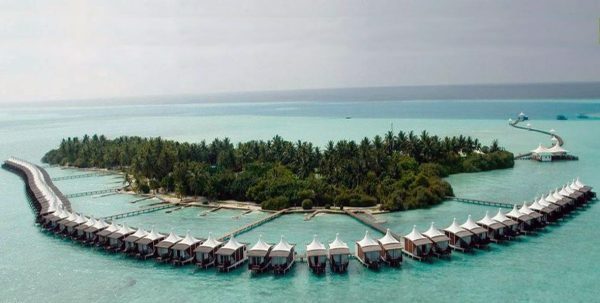 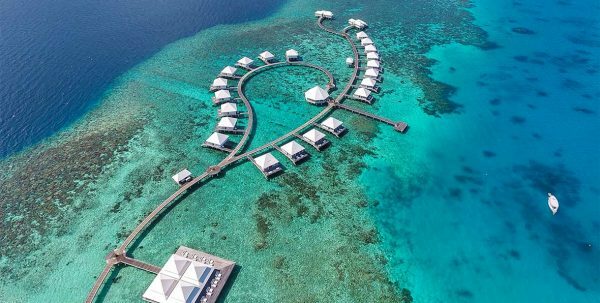 118 villas divididas en 48 Reserve Beach Villas, 18 Sunset Prestige Pavillon Beach Villas, 4 Family Junior Suites, 2 Water Suites, 34 Lagoon Prestige Beach Villa, 10 Water Villas y 2 Two Bedroom Family Executive Suite with pool. 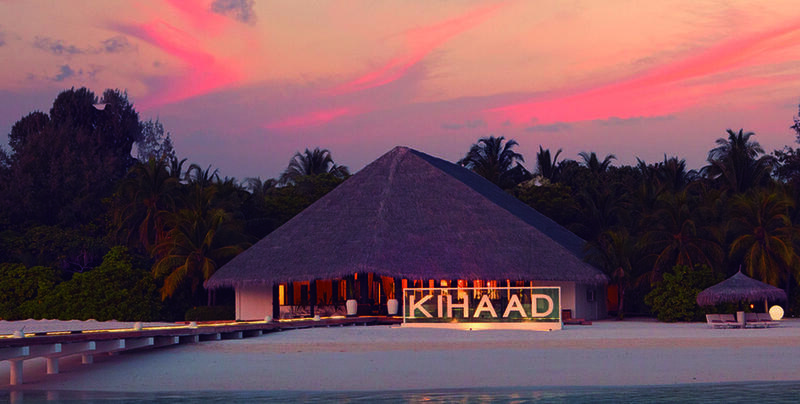 The Kihaad has 3 restaurants and 2 bars, as well as the possibility of ordering, between 7:30 hrs. 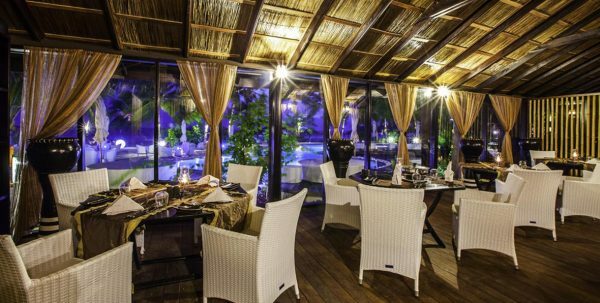 and the 22:00 hrs., meals in the privacy of your villa, with an extensive menu of Western and Asian dishes. 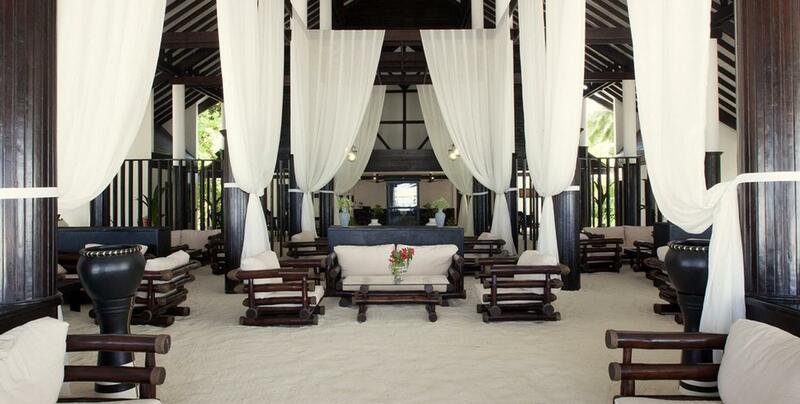 K-Spa: Daily from 10:00 hrs. 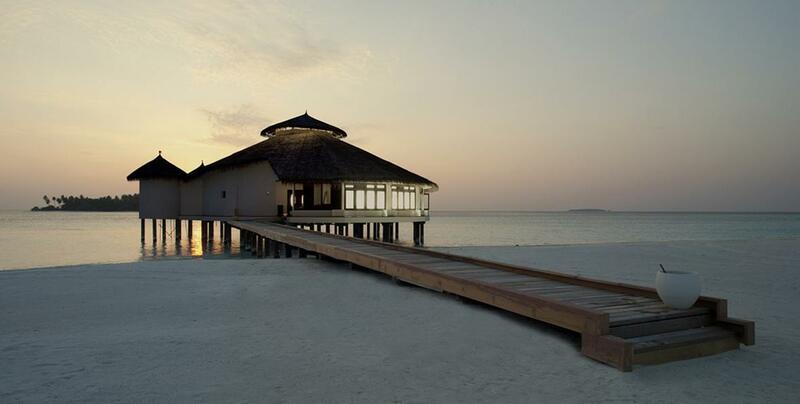 at 21:00 hrs. 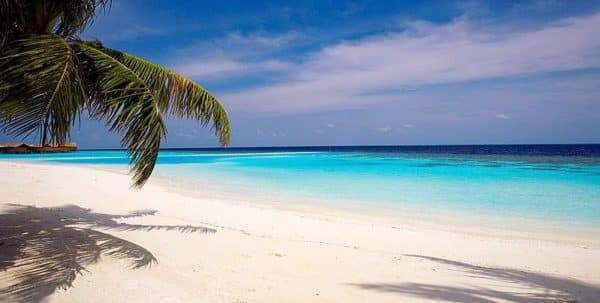 The experience of healing, comforting and nourishing benefits of natural products as avocado, seaweed, spices, aloe vera, applied with care and professionalism by experienced therapists. 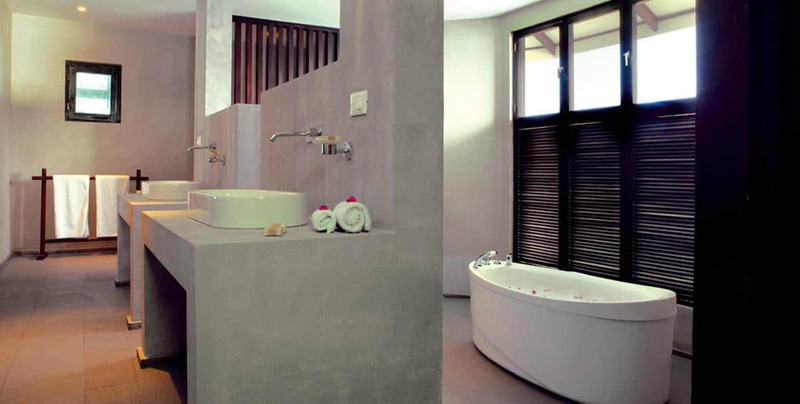 K-Spa has 6 rooms for spa treatments: 3 rooms of treatment for couples, 1 treatment for one person room, a room for massage of feet and manicure - pedicure, a Thai massage room. 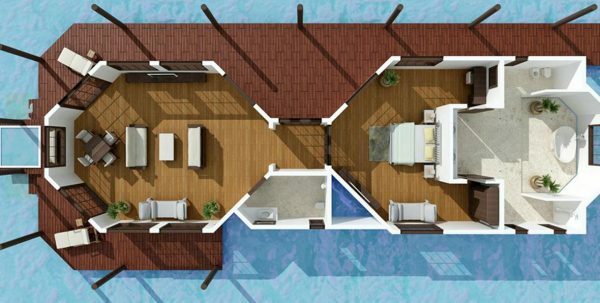 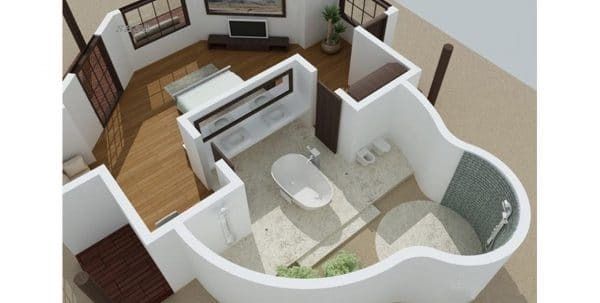 Shared sauna, steam bath and jacuzzi, as well as Spa and Spa relaxation room boutique. 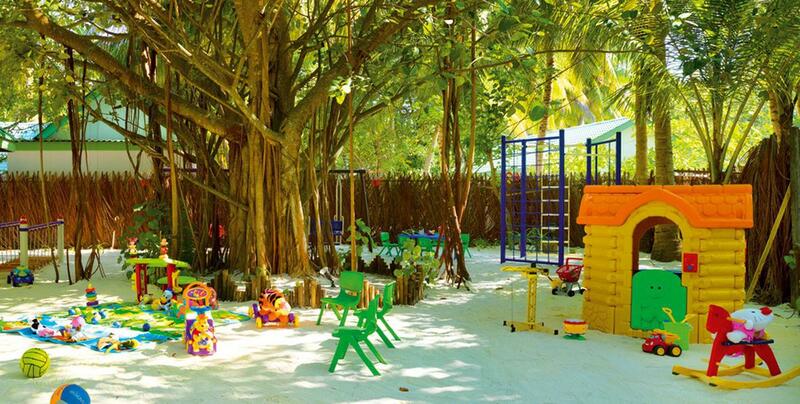 Kids Club: available for younger guests is a free service. 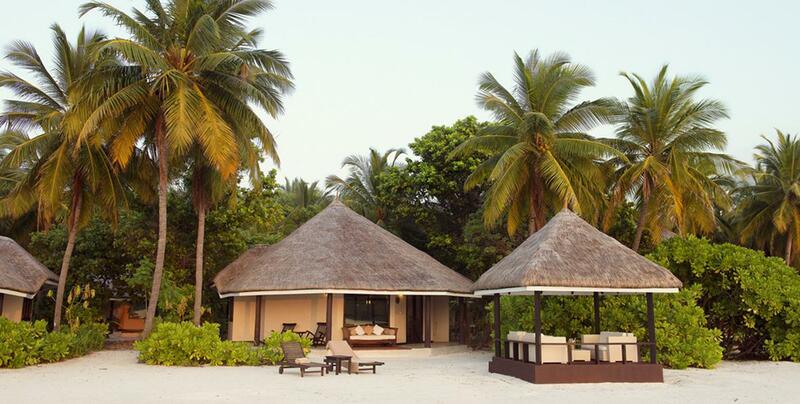 Has free outdoor games and settled in a lush tropical garden. 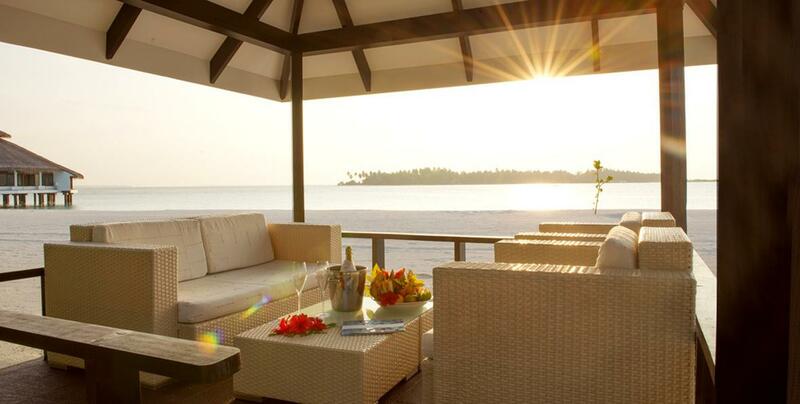 Babysitting service is available on request and at an additional cost. 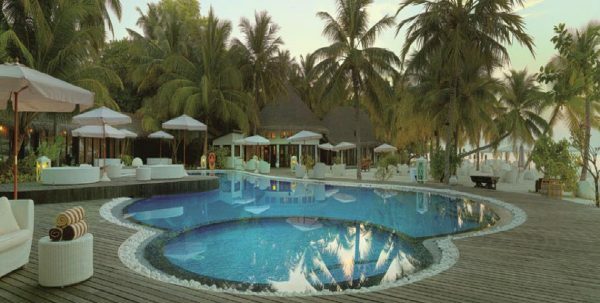 Swimming pool: Relax and enjoy of the sea views from the panoramic swimming pool. 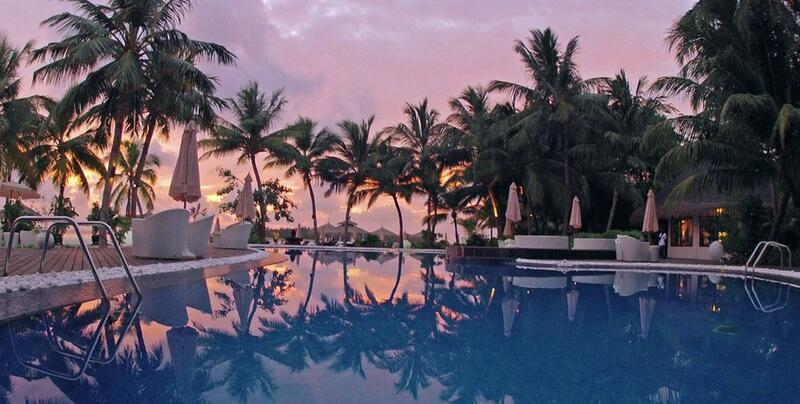 Daily water aerobics sessions are organized in the morning. 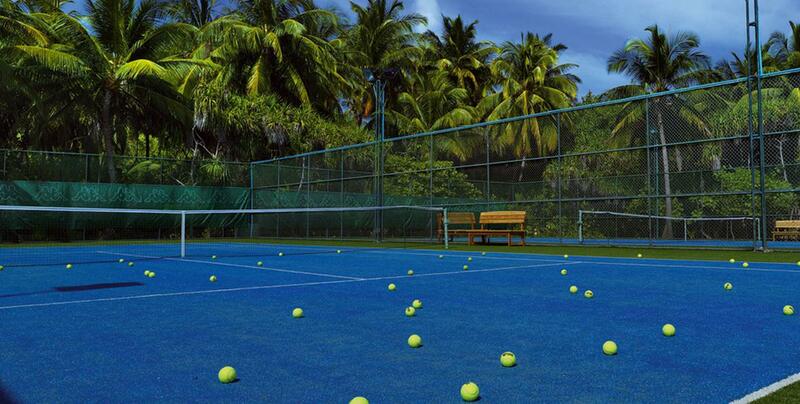 Available tennis courts, even in the afternoon. 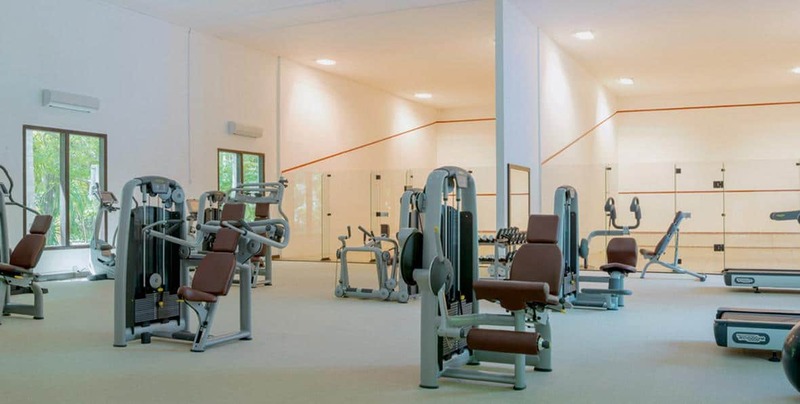 Gym equipped with modern Technogym equipment. 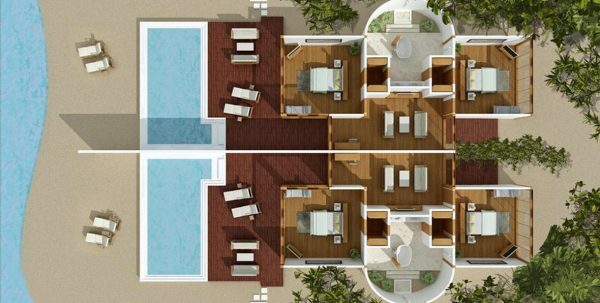 Plus indoor squash, billiards and darts for your free time.